Leverage the efficiency and transparency of blockchain and smart contracts to transform the ABS and MBS industry. This stream-lined automated approach combined with the ability to manage and track activity provides a new level of trust and accountability that will advance securitization. 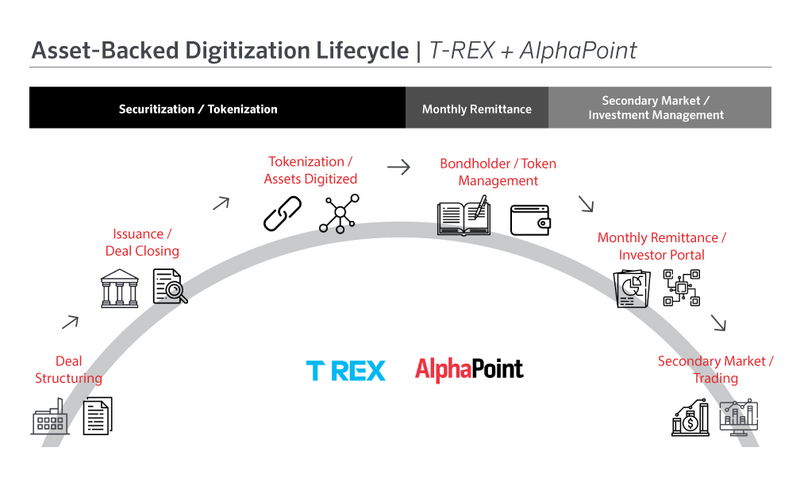 Prepared for a panel discussion with T-REX for the Structured Finance Industry Group’s SFIG Vegas 2019 conference, this presentation elucidates competencies, complex underlying processes, and requirements for security token offerings (STO) for ABS. Find out how blockchain can advance the traditional structured finance process.